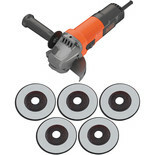 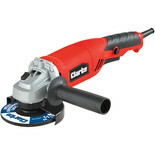 An angle grinder is an essential part of the tool kit for both DIY enthusiasts and professional tradesmen. 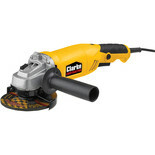 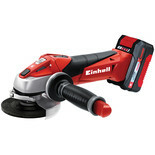 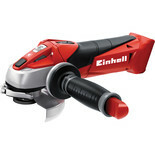 They have a wide range of uses in cutting grinding, polishing, and sanding in garages, workshops, and construction sites. 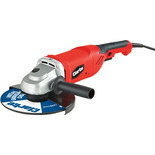 Machine Mart supply a full range of angle grinders: from lightweight portable models to heavy duty grinders. 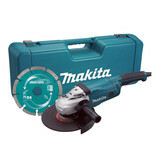 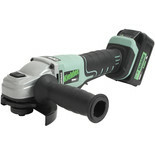 All the top brands are supplied here with Makita angle grinders, and Dewalt angle grinders, and many others available. 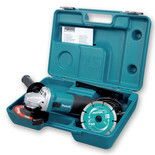 As well as power tools, machine mart stock a complete range of tools and equipment for use in the home, garden, garage or workshop. 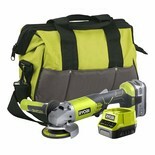 If you are a DIY enthusiast, or a professional tradesmen, you’ll be able to find the right tool for the job here. 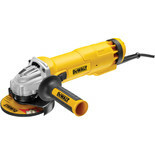 All the top brands are available including Dewalt, Clarke, Makita, Ryobi and Bosch. 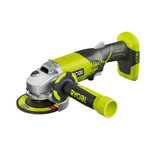 You can buy online now, order by phone, or visit any of our superstores across the country.